Do you want a flooring solution for your outdoor living and entertaining areas that comes in a variety of styles, is flexible in design, hard wearing and durable, low maintenance, and cost efficient? It’s hard to go past paving. The first medium people usually think of when they hear the word ‘paving’ is brick, but this is just the tip of the paving iceberg. Along with composites (man-made) options such as bricks and exposed aggregate, there are plenty of beautiful natural stone pavers to choose from, including travertine, limestone and granite. This huge variety means that there are nearly infinite style options, and you will be able to find a colour and texture to suit the look you want for your outdoor living areas – From uniform, natural limestone to speckled, polished granite, and everything in-between. Not only do pavers come in a variety of colours and textures, there are also different sizes and shapes to choose from. Pavers can be used to create any landscape, from a rambling path in a scenic rose garden to a polished, modern poolside entertaining area – If you can imagine it, there will be a paving solution to make it happen. Due to their durable and hard wearing nature, pavers will last a lifetime. Some will even last for generations – Travertine pavers, for example, are made of the same material used to construct The Roman Colosseum, which has been standing for over 1900 years! Not only will pavers last a long time, their hard wearing nature means they stay in top condition for longer. 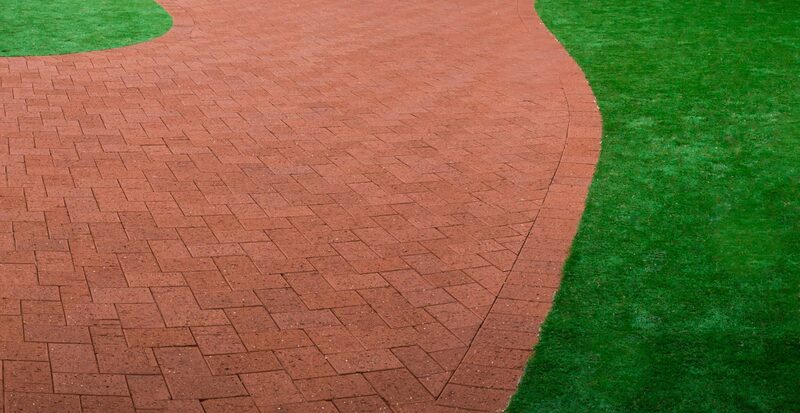 Pavers can withstand large amounts of weight, and under normal use they should not crack or chip. They are also weatherproof and colourfast, which makes them perfect for outdoor areas where they may be exposed rain, pool water, and the harsh West Australian sun. Once laid, pavers need far less maintenance than other outdoor flooring solutions. Lawn, for example, requires attention and care several times a week to keep it looking its best. Pavers that are laid and sealed correctly (if required) can look their best for years with only occasional cleaning. There is a paver to suit every budget and the ease of installation also helps to keep costs down. The initial outlay cost of pavers is a sound financial investment – As mentioned above, pavers require little maintenance and last a lifetime. As part of a well landscaped outdoor area, pavers can add value to your home. In order to realise all of these benefits of paving, it’s important to get advice from someone who is an expert to help you find the perfect paving solution. 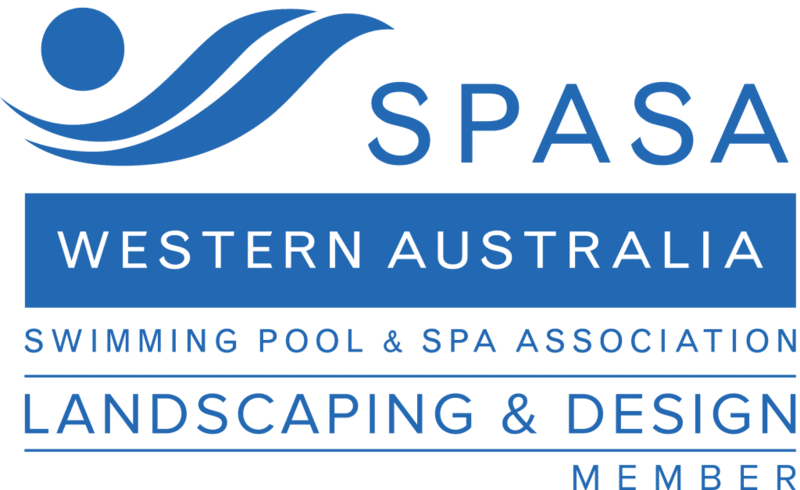 WA Luxury Landscaping are specialists in paving, and they have access to a huge range of paving styles, including brick, travertine, limestone, granite, exposed aggregate and much more. Contact them today to arrange a consultation and see how they can help transform your home’s outdoor living and entertaining areas, or leave us a comment below on any additional advantages to paving.